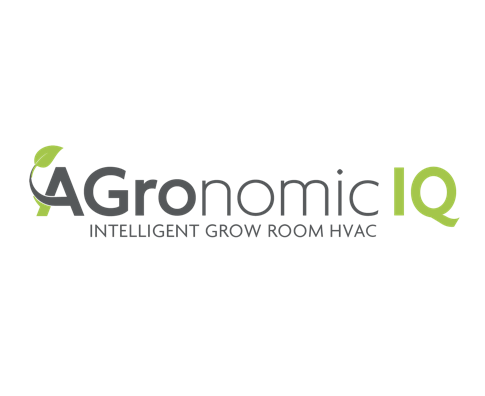 The Agronomic IQ Series is designed specifically for grow rooms by Dehumidified Air Solutions, the largest and most advanced dehumidification company in the world. Our IQ Series integrates heating, cooling and humidity control into a single product to save money and increase efficiency. It provides precision environment control and exceptional reliability.